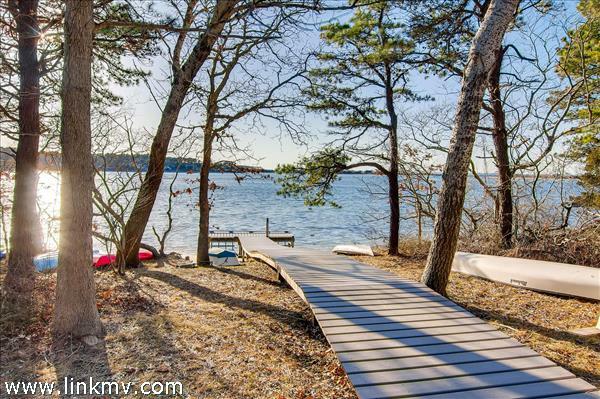 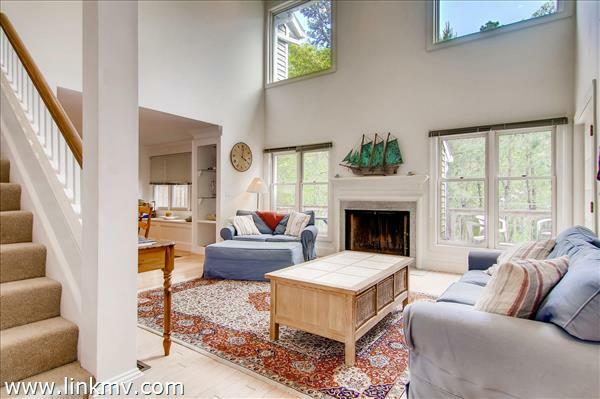 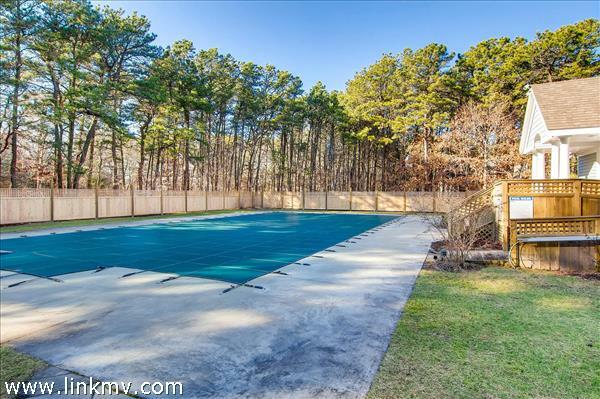 A wonderful opportunity to purchase a property in Tashmoo Woods, a private community of single family homes and condominiums on more than 100 acres in Vineyard Haven. 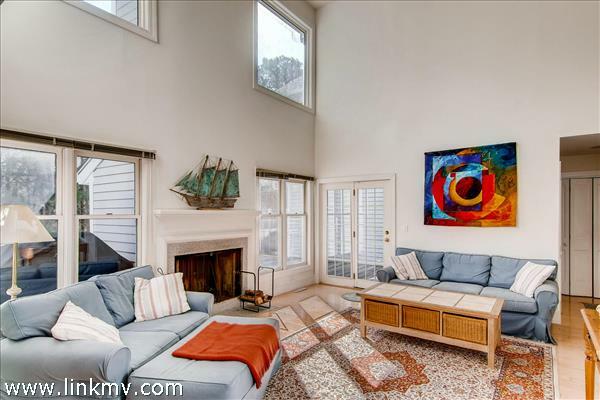 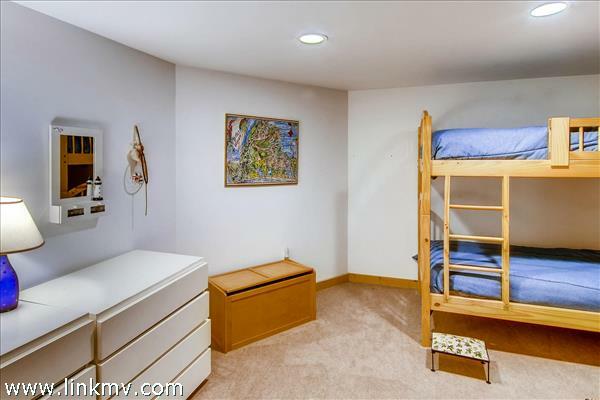 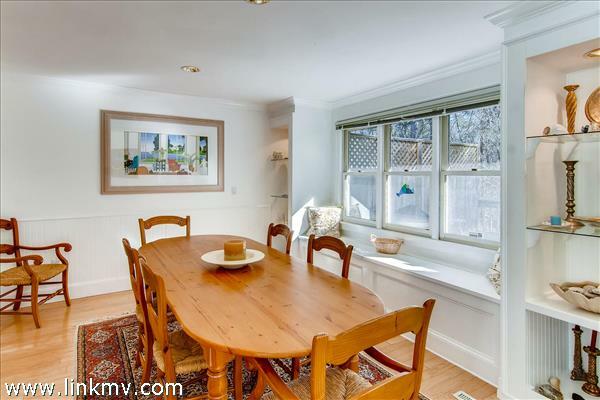 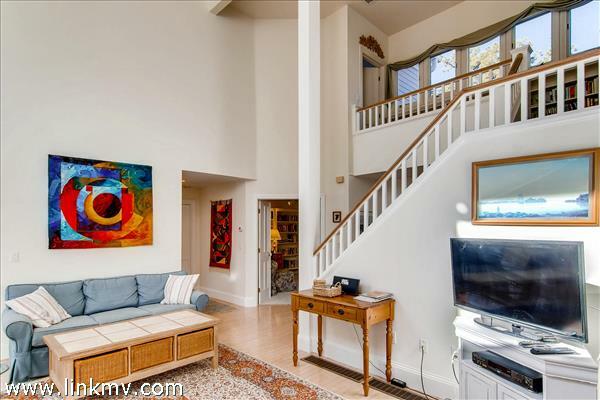 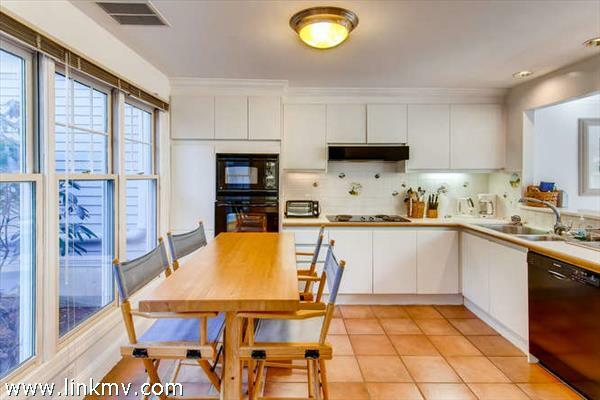 This well appointed townhouse is bright, open and spacious with large windows, a fireplace, and a cathedral ceilings. 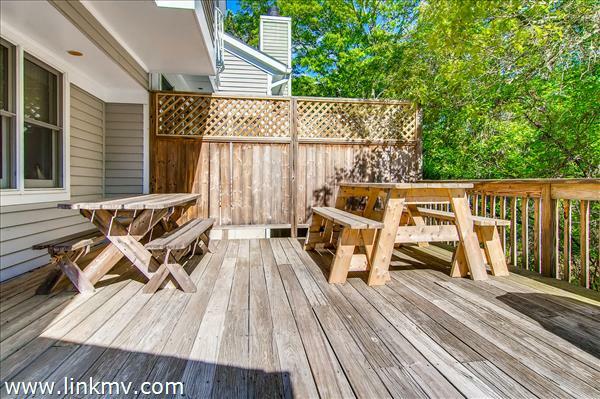 The sun-filled living room opens onto a raised deck with a peaceful view of the surrounding woods. 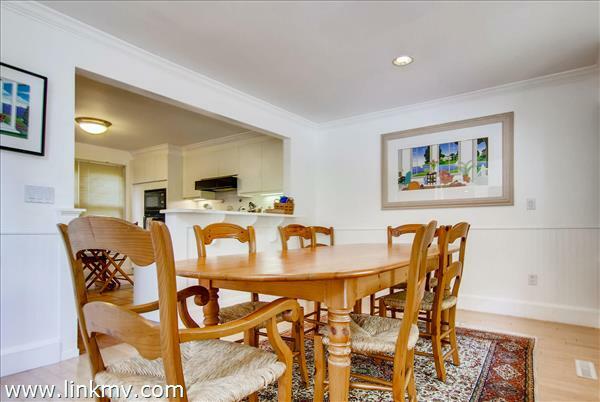 The condominium also features a charming eat-in kitchen, separate dining area, full bathroom, and cozy bonus room (currently being used as a home office) on the main level. 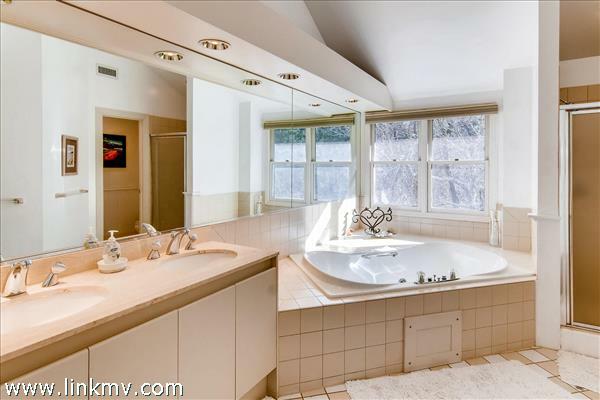 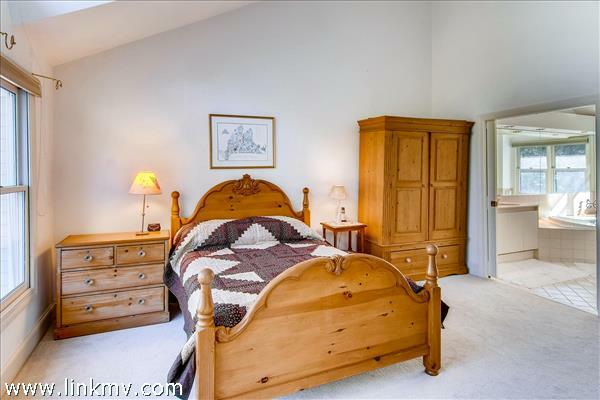 A master suite and guest bedroom, both with ensuite bathrooms and ample closet space make up the second floor. 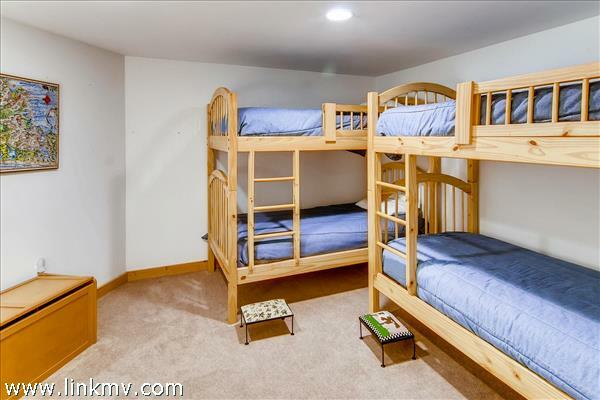 Adding to the living space is a finished walkout basement, currently being used as a family room and space for overflow guests. 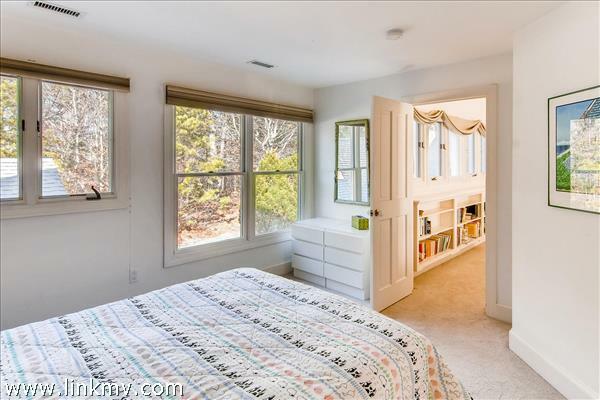 This home was built as part of Phase One of Tashmoo Woods, which means it offers additional features like charming built-in shelving and a full walk out basement. 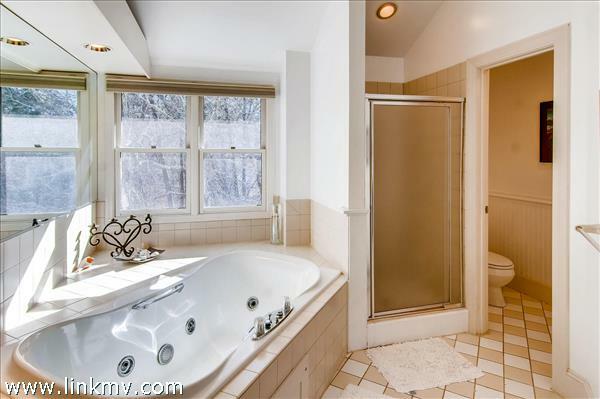 Central air, a garage, and outdoor shower are other features of the unit. 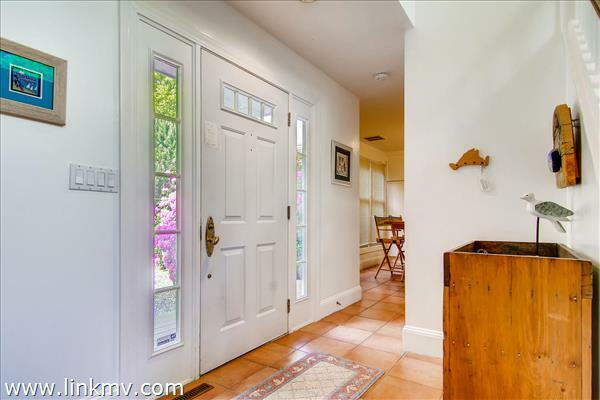 The home has been well cared for and has a strong rental history. 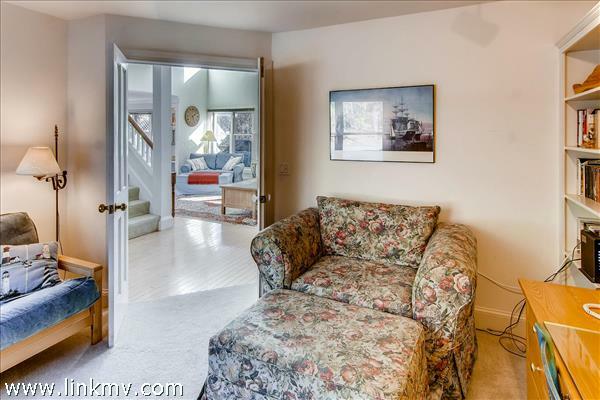 The association boasts a community pool, tennis courts, a private boat landing and dock onto Lake Tashmoo, walking trails and access to both town and association beaches. 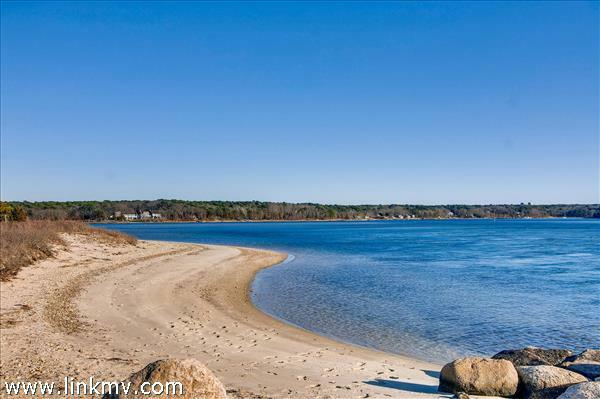 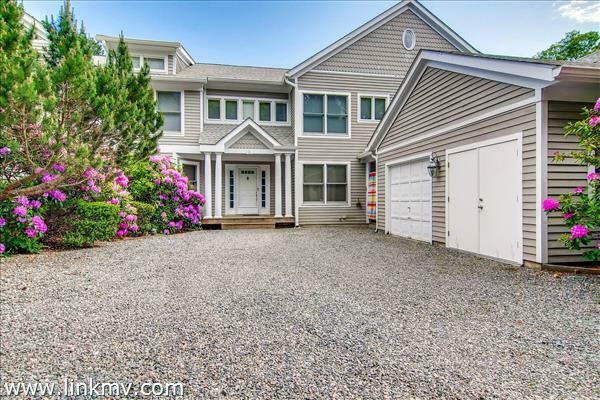 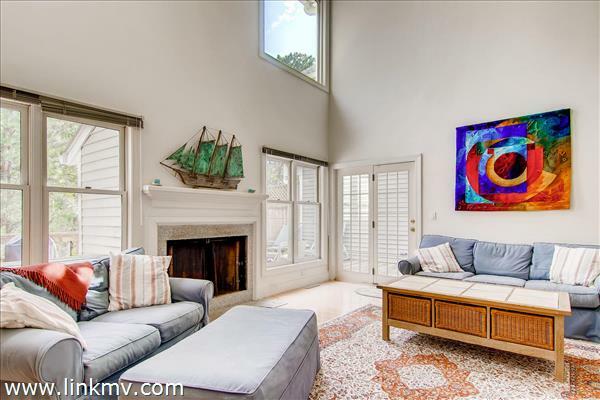 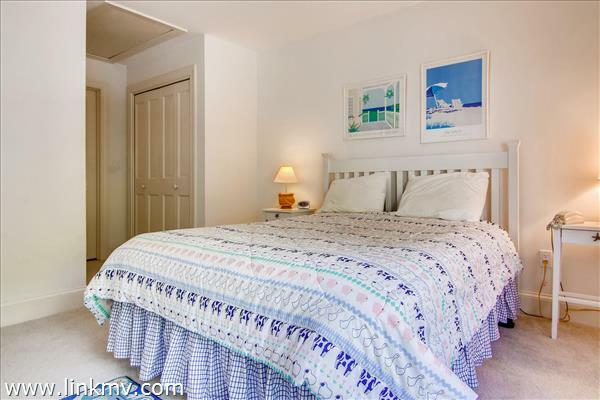 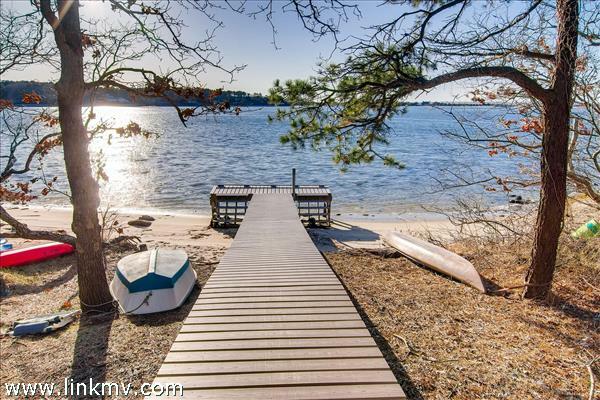 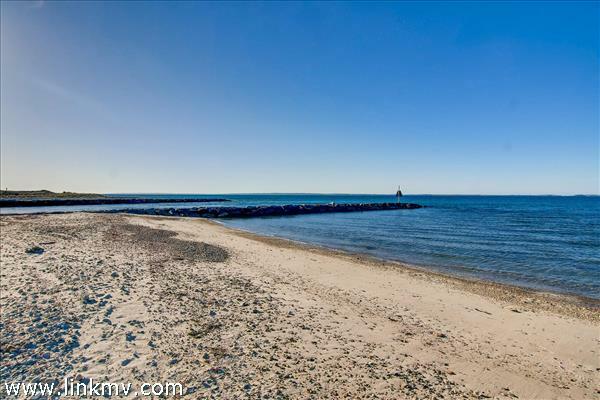 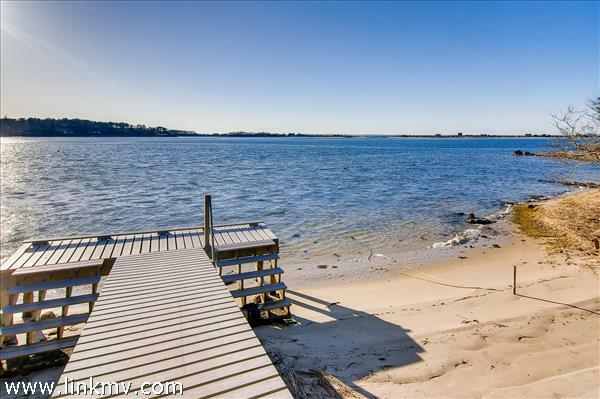 Nearby is Mink Meadows Golf Club and the port of Vineyard Haven for dining and shopping. 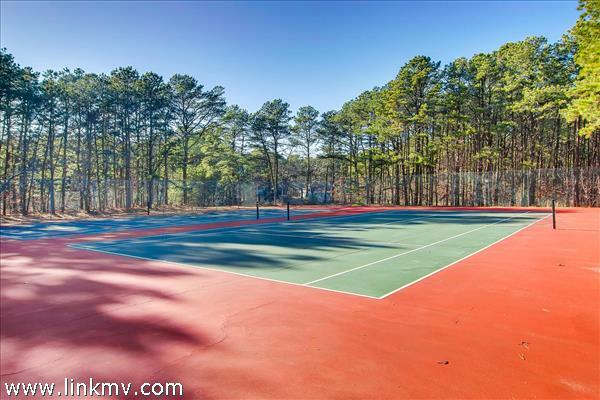 The Property Owners Association takes care of the condo exterior, the roads, and community spaces (pool, tennis courts, beach access) so you can enjoy all the Island has to offer with less of the stress of property ownership. 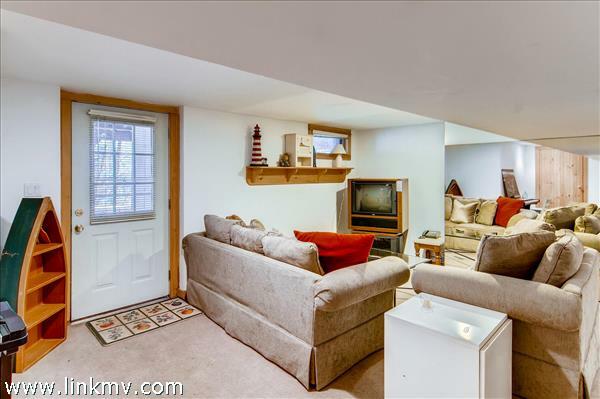 Basement Description: Full and partially finished walk out basement.